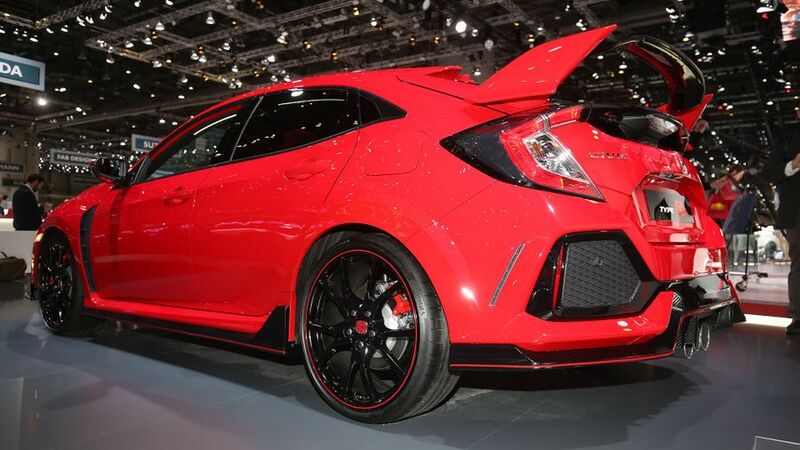 Honda has revealed the latest generation of its Civic Type R hot hatch. 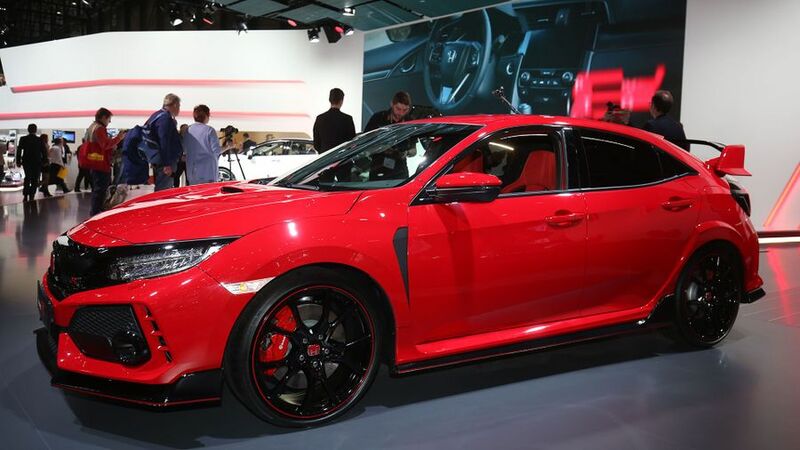 Unveiled at the Geneva Motor Show, the Type R will vie for attention with a range of performance rivals, most notably the Ford Focus RS. It’s powered by a 2.0-litre turbocharged engine with 316bhp - 16bhp more than the Focus - and eschews an automatic gearbox for a six-speed manual. The Type R is the sportiest version of the latest generation Civic, and to make it more exciting and involving on the road, Honda has made it lighter and stiffer than the standard car. It’s also 38% more rigid than the previous generation Type R.
Other tweaks from the standard Civic include revised suspension to give better handling and cope with the extra power through the front wheels. The Type R comes with a selection of driving modes – from Comfort to Sport and track-focused +R – which tailor the adaptive dampers, steering, gear shift and throttle response depending on the driver’s preference. More focus has been placed on aerodynamics for this Type R than in the past. It has a smooth underbody, a front air curtain and a large rear wing, as well as vortex generators on the roof. These are designed to strike a balance between lift and drag, to enhance stability at higher speeds. The new Civic Type R will be built in Swindon and go on sale in the summer.